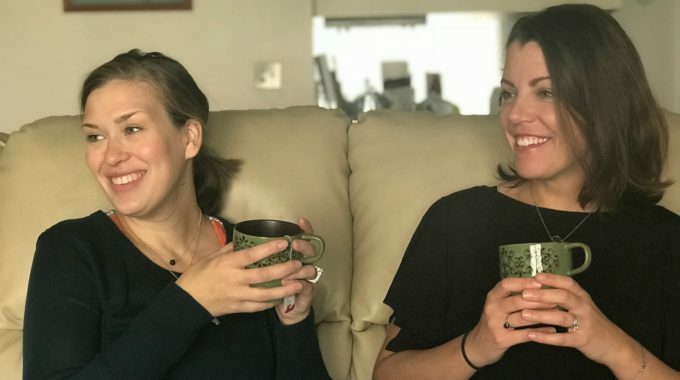 LOLA is a female-founded company offering a line of feminine care products. Unlike other major brands, LOLA products are 100% natural and easy to feel good about. Plus, LOLA products come in a simple, customizable subscription. LOLA will deliver exactly what you need, exactly when you need it. And the best part? For every purchase, we donate feminine care products to homeless shelters across the U.S.! 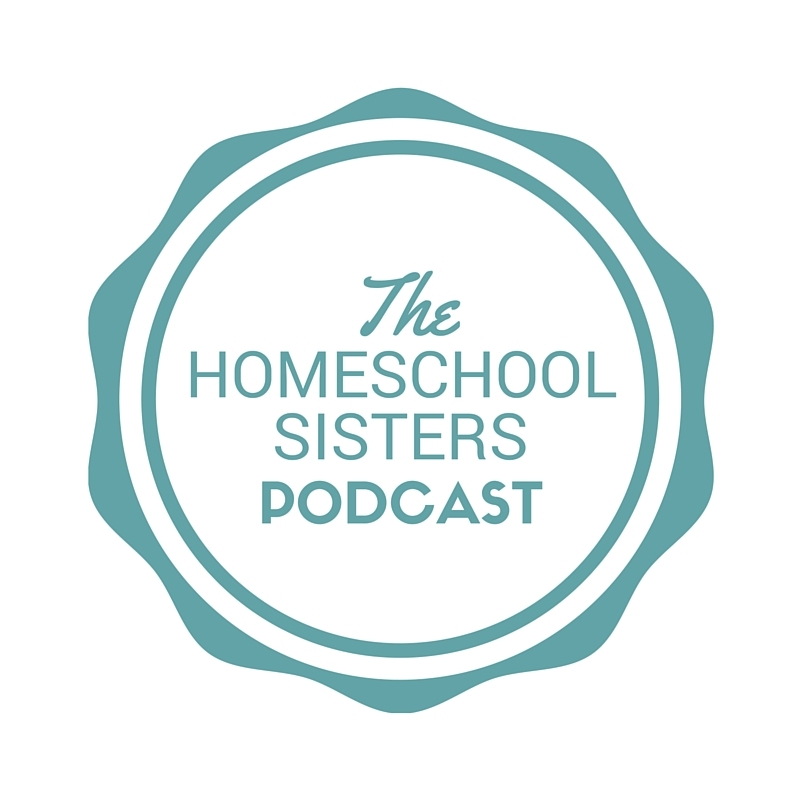 For 40% off of all subscriptions, listeners can enter the promo code “homeschool” at check-out. 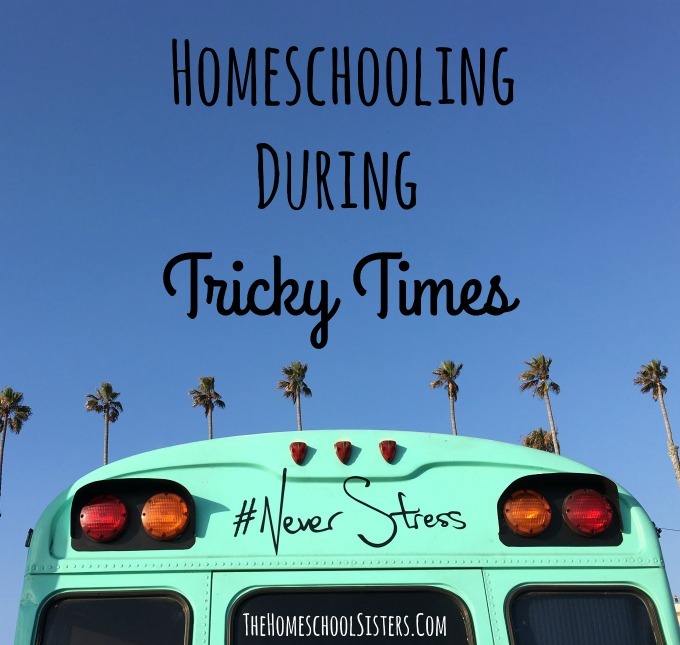 TELL US: have you homeschooled during tricky times? 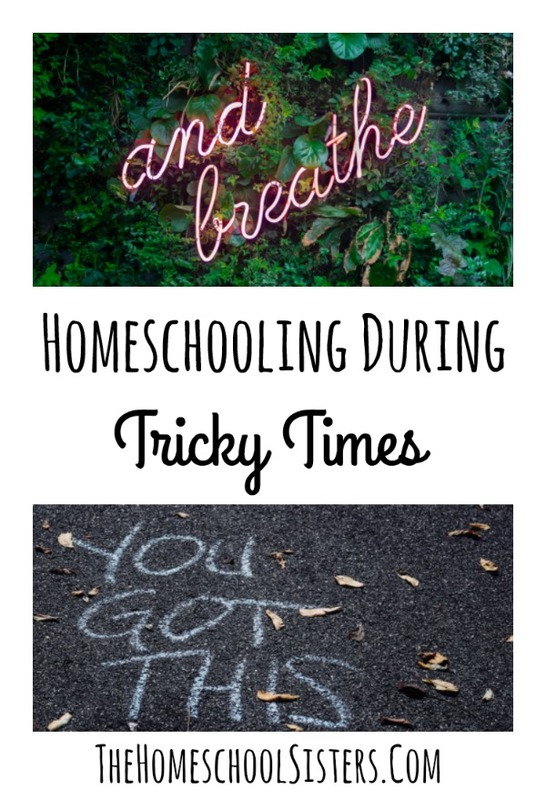 What helped you? Share here!